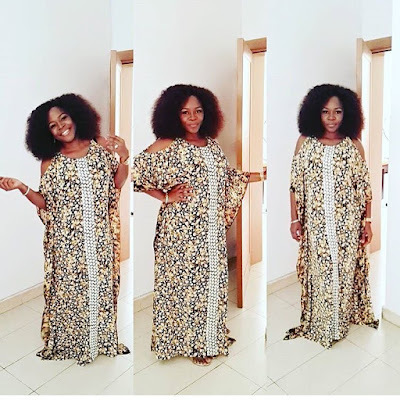 Check out songstress Omawumi's look to church yesterday, we are loving this maxi dress just because of the cut out at the shoulders. And besides she is looking gorgeous in it, but if I may ask though. 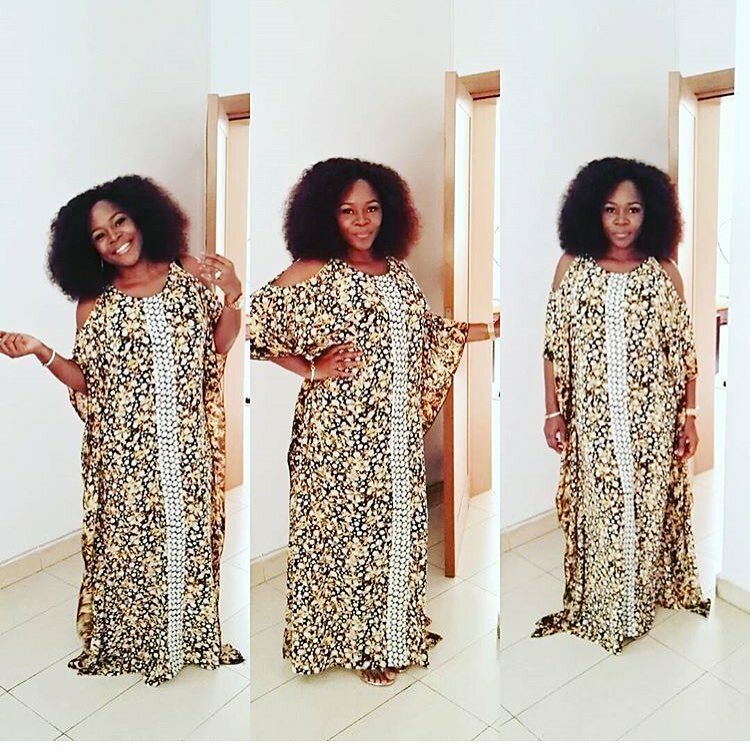 Can Omawumi ever look this good in any other hairstyle? Just asking o.